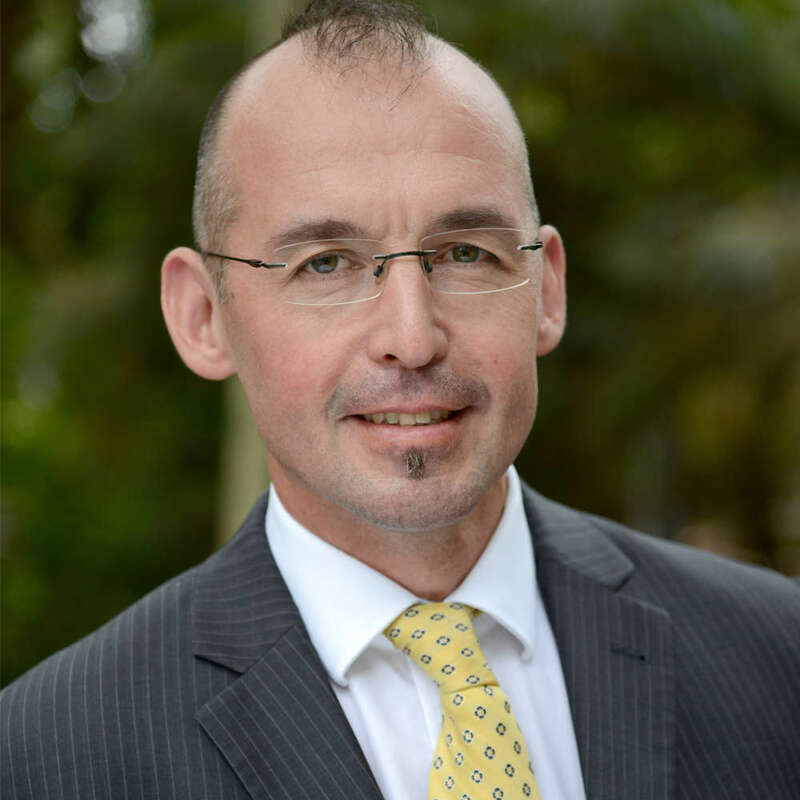 Nick Titov Ph.D., is a Professor of Psychology at Macquarie University, Clinical Psychologist, Co-Director of the eCentreClinic and Project Director of the MindSpot Clinic. He is a graduate of the University of Otago, New Zealand, Clinical Psychology programme. Professor Titov leads a team who have developed and operate a national online and telephone delivered assessment and treatment service for Australian adults with anxiety and depression. This clinic provided services to more than 35,000 adults in the first 30 months of operations. Professor Titov is also Co-Director of an online research clinic, which develops and evaluates innovative psychological treatment programs for a range of everyday mental health problems and chronic health conditions. Professor Titov is committed to developing innovative and effective psychological interventions and delivery mechanisms that are safe, clinically effective, acceptable to consumers, and increase access to high quality care. He has publications in multiple journals including the Lancet, General Hospital Psychiatry, PLoS ONE, and Psychiatric Services. Professor Titov serves on the New South Wales Board of the Psychology Board of Australia, and on the Mental Health Expert Reference Group for the Australian Government Department of Health (2015). Request More Articles From Nickolai Titov, Ph.D.
Did you find these articles helpful? Click to request more articles from Nickolai.